Gregory Walls has fourteen years in long-term recovery from drug and alcohol addiction, and he has dedicated his recovery to supporting individuals who are struggling to maintain sobriety in Nevada. 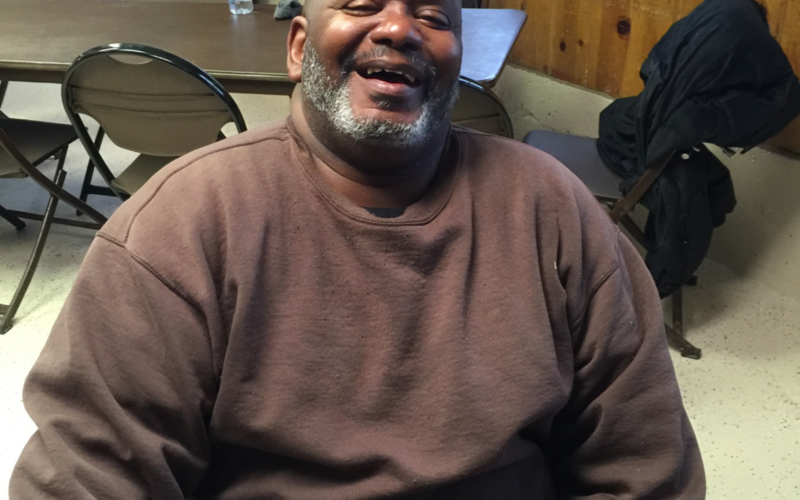 In 2004, Gregory began volunteering for the Las Vegas Municipal H.O.P.E Court (which serves habitual offenders) as a Case Manager in order to support his peers. Over the past thirteen years, Greg has supported hundreds of individuals in Nevada’s Specialty Courts these as a Case Manager, a role model, and a mentor. Gregory Walls is currently working for the Las Vegas H.O.P.E. Court, the Y.O. Court, Henderson’s A.B.C court, and he has worked with North Las Vegas Drug Court and State of Nevada Parole and Probation. Gregory Walls has been a key supporter of Judge Kearns and his programs and is known to be a reliable individual when Kearns is in need of “who has been there and done that”. Foundation for Recovery would like to thank Greg for his personal and professional courage and commitment to the reduce the stigma surrounding addiction and mental health and for his dedication to serving our recovery community. Join us for the 2017 Gala for Recovery on August 5th at Caesar’s Palace with keynote speaker, Attorney General, Adam Laxalt: GET TICKETS NOW.